18 to Oakbrook, L on Cedar Hill L on Basswood. Welcome Home! 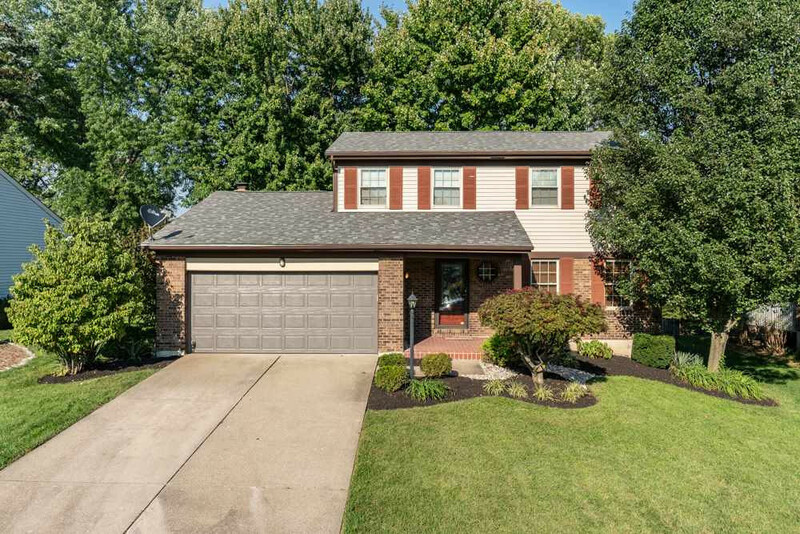 This 2 story traditional beauty is on a well manicured lot in the beautiful area of Oakbrook! 4 BR, 2 1/2 baths..granite..newer GE stainless appliances, and a fenced back yard are just a few of the amenities found in this amazing home! Impeccable home..tasteful décor.. new roof, HVAC less than 6 mos. old, new patio, new garage door, both baths remodeled w/tiled shower in Master bath, new landscaping, mature trees, new laminate flooring, complete kitchen remodel!! Wonderful move- in property...10 mins from Cincinnati!